Due to the success of our programme expansion across the UK, we are looking for an Apprentice to work in our Customer Services Department in the Swimming & Gymnastics Industry. The applicant will be a confident and enthusiastic individual that wants to join our growing team in Whitefield and help us provide Olympic-standard Customer Service for all our clients across the organisation. 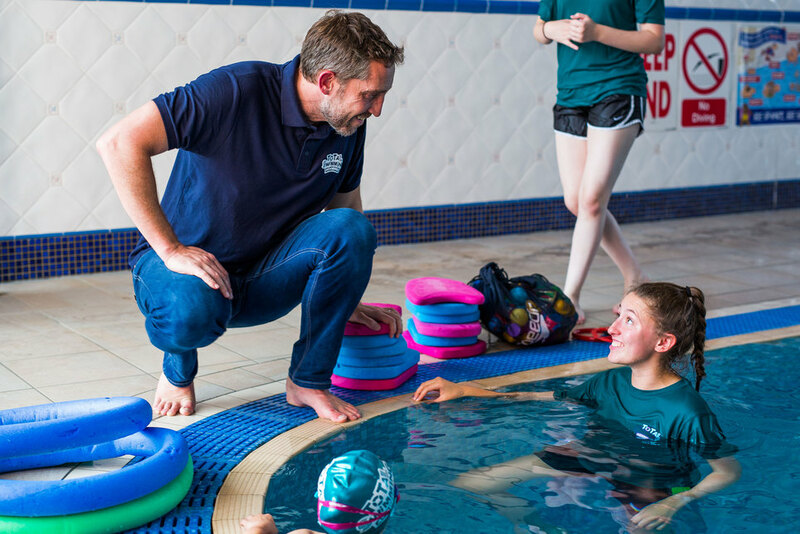 You will rub shoulders with our Olympic Directors who share a passion for all children to have the opportunity to stay active through swimming and gymnastics, whilst working in a fast-paced and fun environment as part of a team. We are looking for someone who is well-presented and understands the importance of excellent customer service. This role, will give you the opportunity to become a Level 2 Qualified Customer Service Advisor to widen your knowledge and experience, whilst working within our dynamic Head Office Customer Service Centre. Some perks of joining the team are; Subsidised Gym Membership, 22 days holiday plus bank holidays, Perk box and uniform provided. Meet and greet our SwimStars Customers at reception to sign them in for their lessons.